After many actresses, now a Bollywood actor has come out and has revealed that he got sexually harassed at the age of 21. He is none other than Huma Qureshi’s actor-brother Saqib Saleem. “When it happened with me, I whacked the guy and I told him to mind his own f***ing business and I left. I was 21, and of course, it scarred me, but I moved on. I’m sure that everyone’s different and an incident such as this must affect different people differently,” added the actor. 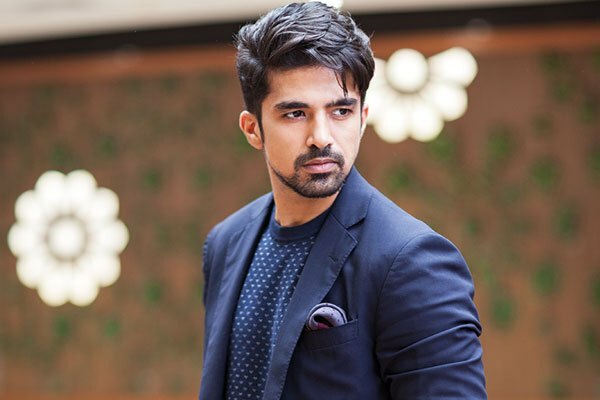 Meanwhile, on the work front, Saqib made his Bollywood debut with 2011 film ‘Mujhse Fraaandship Karoge’ and went on to feature in ‘Mere Dad Ki Maruti’, ‘Bombay Talkies’ among others. He was last seen sharing screen-space with Salman Khan in ‘Race 3’.